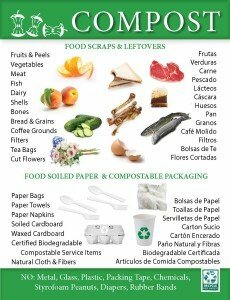 In an effort to bring greater awareness around the subject of food waste and to provide resources to communities food-handling entities so they may wisely manage this material for reduction, donation, animal feed and for composting, the New Mexico Recycling Coalition (NMRC) has compiled best practices for these entities to use to increase the diversion of this material. Click the links below for online versions of the guide. Print versions available by request. A new movement has started to manage food waste with best management practices to reduce waste, feed the hungry, feed animals and create soil through the composting process. These practices have been raised to a national priority by the US Department of Agriculture (USDA) and the US Environmental Protection Agency (EPA). 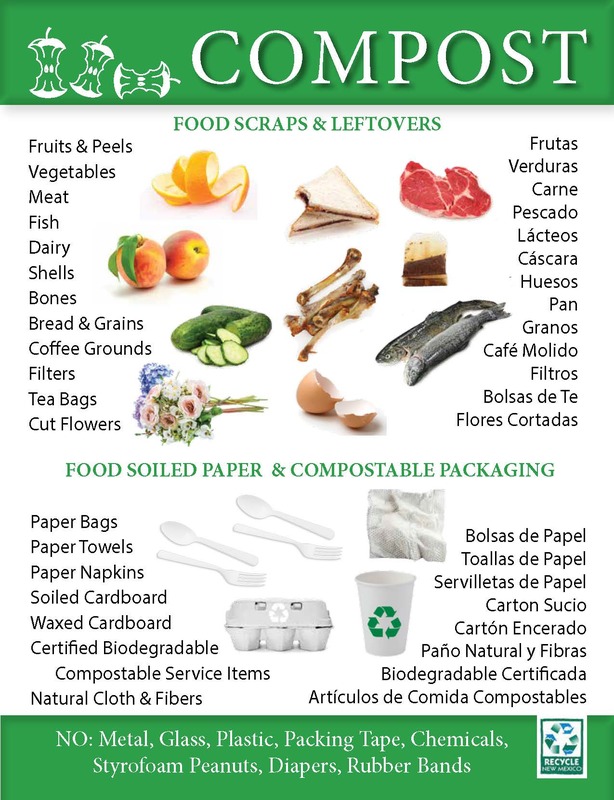 Both entities designated wise food waste management as one of their top priorities in 2014. National organizations, such as the National Restaurant Association, Grocery Manufacturers Association and the Food Marketing Institute have set their own goals to create educational materials to reduce food waste. 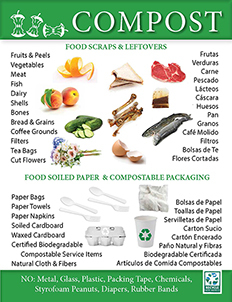 Corporations and businesses around the US, such as Walmart, prioritize the management of food waste first for donation and then for composting. In fact, Walmart is one of the largest food donors in the US. Local Animal Feeding Opportunities: Galloping Grace Youth Ranch in Rio Rancho, www.ggyr.org (505) 991-1885. 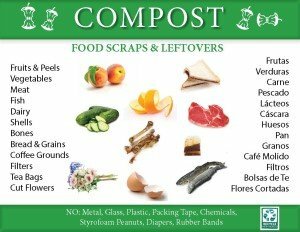 Visit the NM Recycling Directory to search for a food waste collection service or composting facility in your area. As part of its plan to work with local businesses to promote and increase food waste diversion, NMRC awarded $18,750 in 2014 to three entities working to combat food waste in New Mexico. 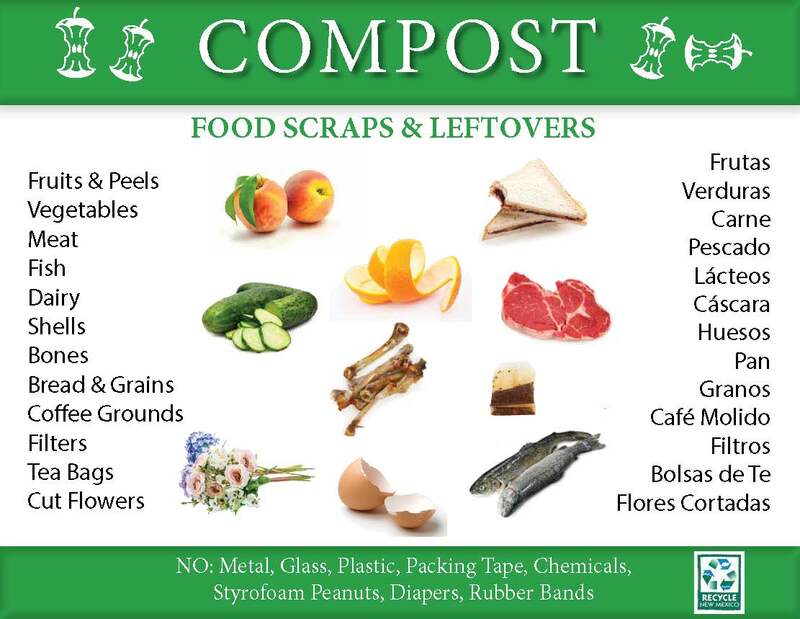 “This funding will help support food-generating businesses and events to expand their options for wise food scrap management, thus reducing the amount of this material sent to the landfill,” noted NMRC’s Executive Director, English Bird. “The next phase of this program will be to develop resources and actively educate food handling entities on best practices of food scrap management - so we can see more donations to those in need and increase food scrap composting.” Read the Press Release Here. NMRC received a generous $50,000 grant in 2014 from The Walmart Foundation’s State Giving Program to create a food waste management program. The program, entitled “Reducing Food Waste in New Mexico: Feeding the Hungry, Building Our Soils and Diverting Waste with Food Management Best Practices,” provided trainings, resources and market development support to implement food waste reduction, donation and diversion programs. The campaign targeted food-handling operations in the four largest metropolitan areas of New Mexico: Albuquerque, Las Cruces, Rio Rancho and Santa Fe. Read the Press Release Here.